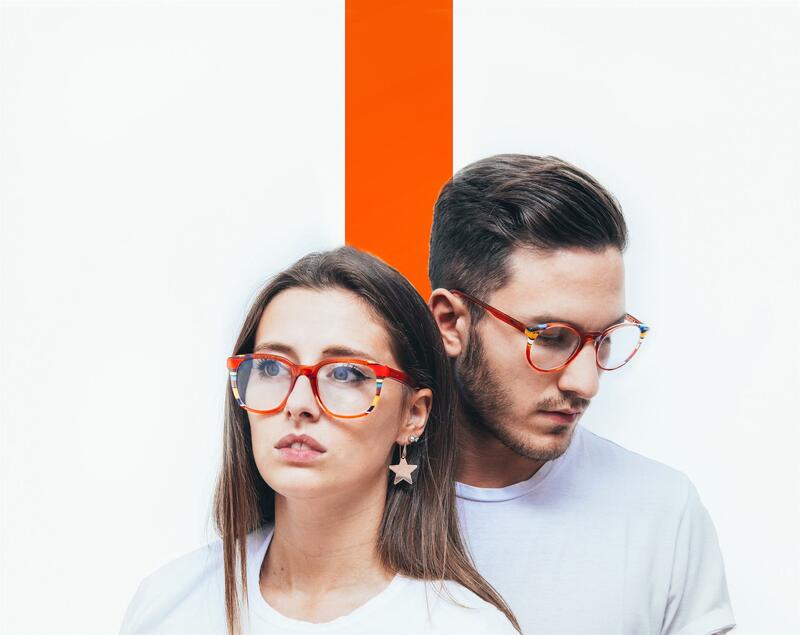 Ultra Limited – the eyewear brand owned by the youthful Italian 450 Srl, whose trademark is uniqueness, artisan craftsmanship and color – launches its new 2018-19 communication campaign. 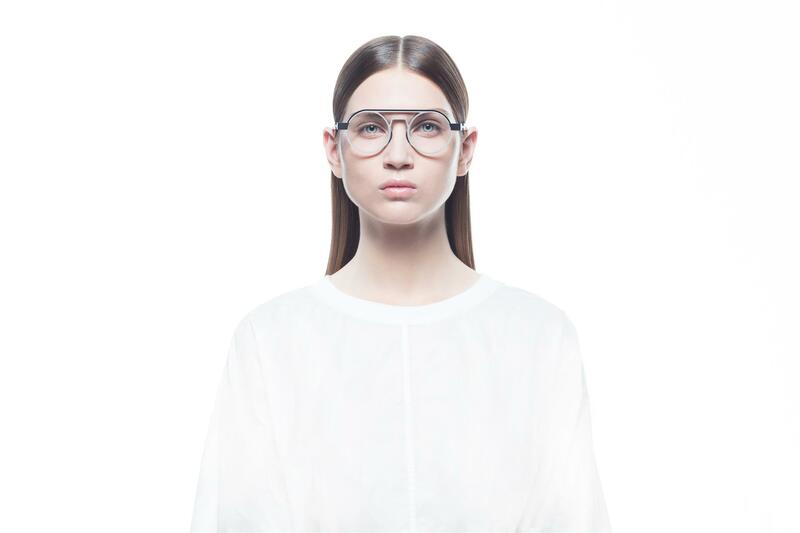 The deliberately uncluttered, fresh, clean shots let the product speak for itself in images that visually narrate the underlying concept of the Profili Edition. 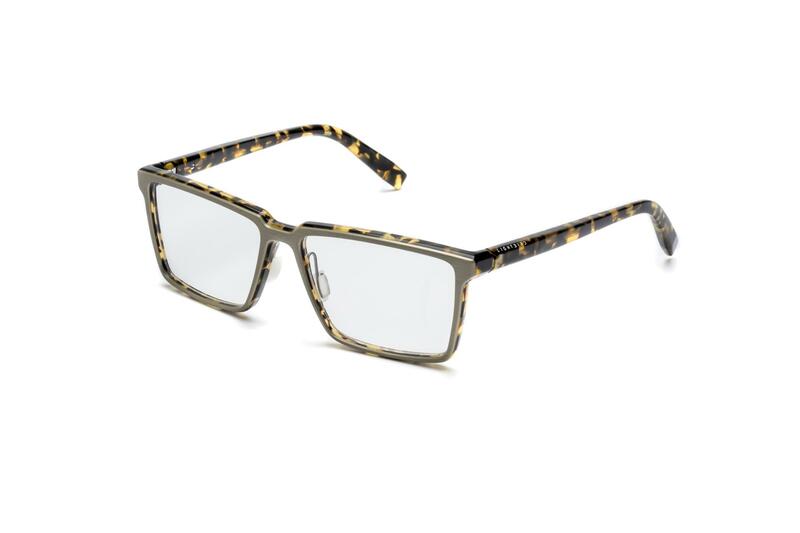 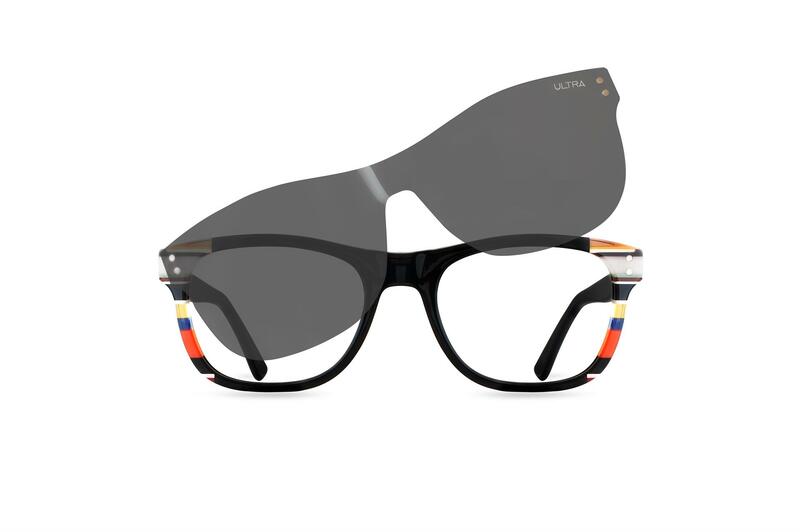 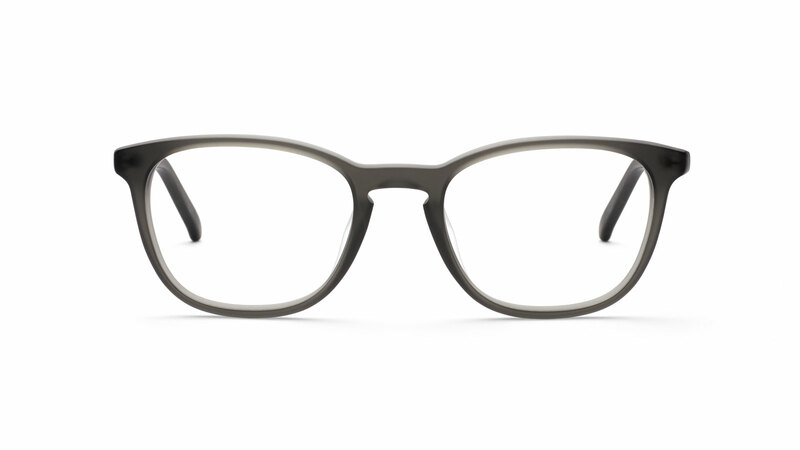 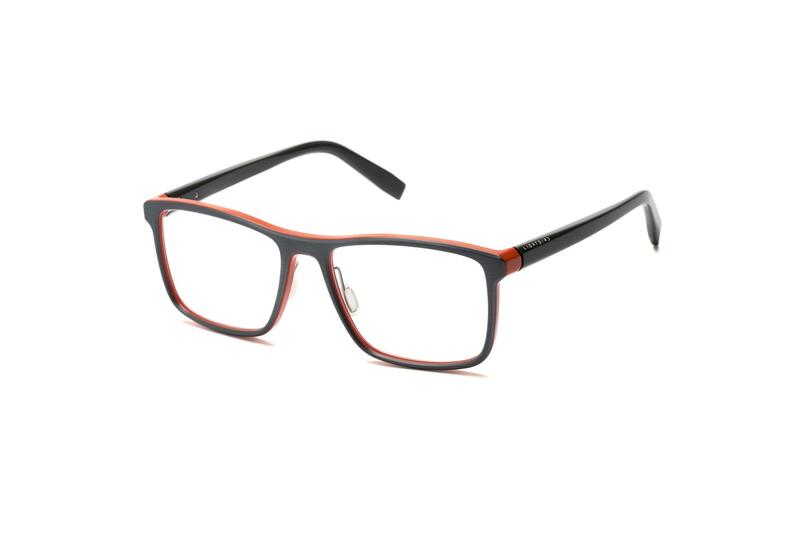 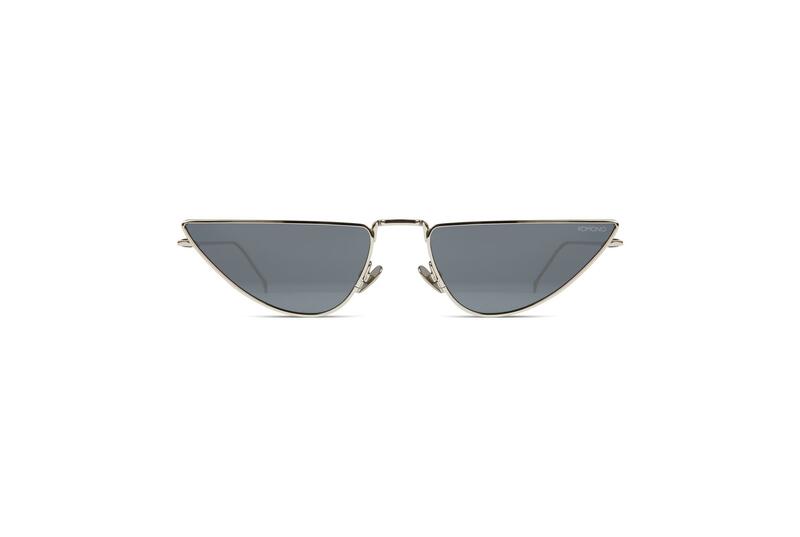 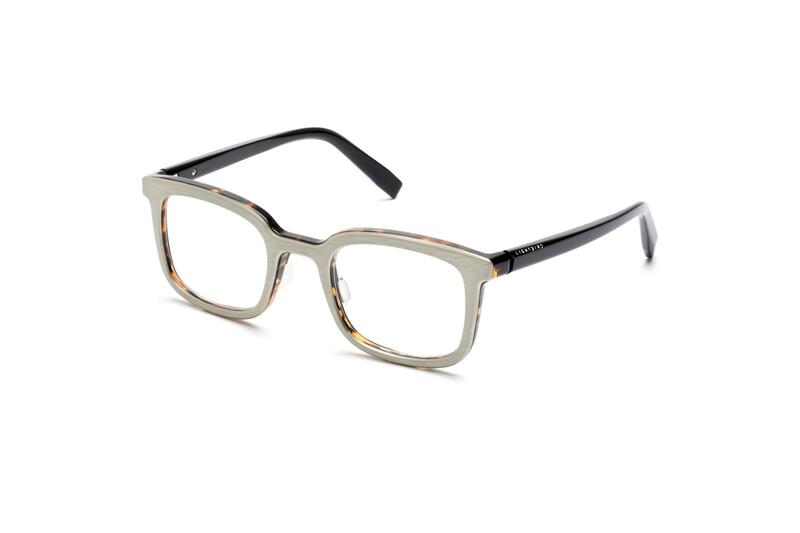 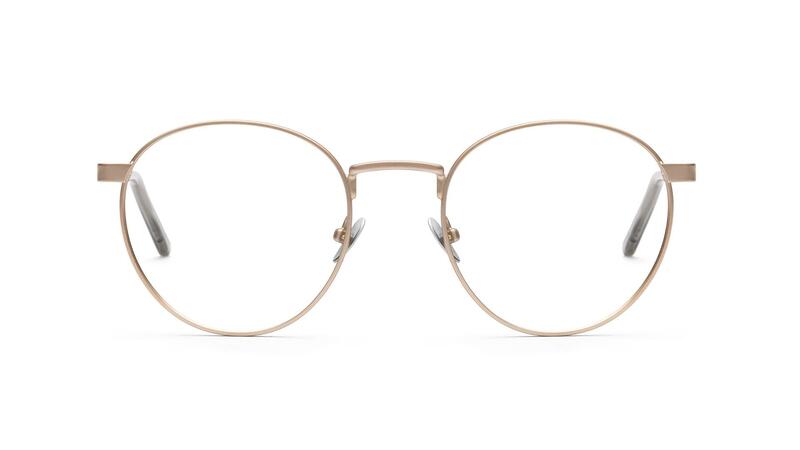 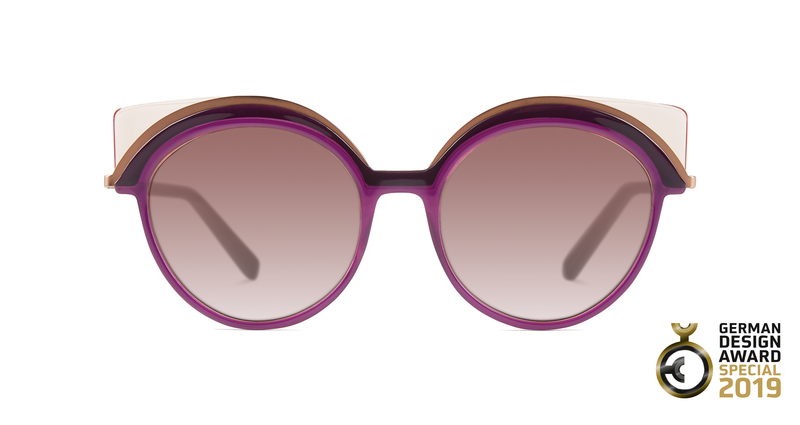 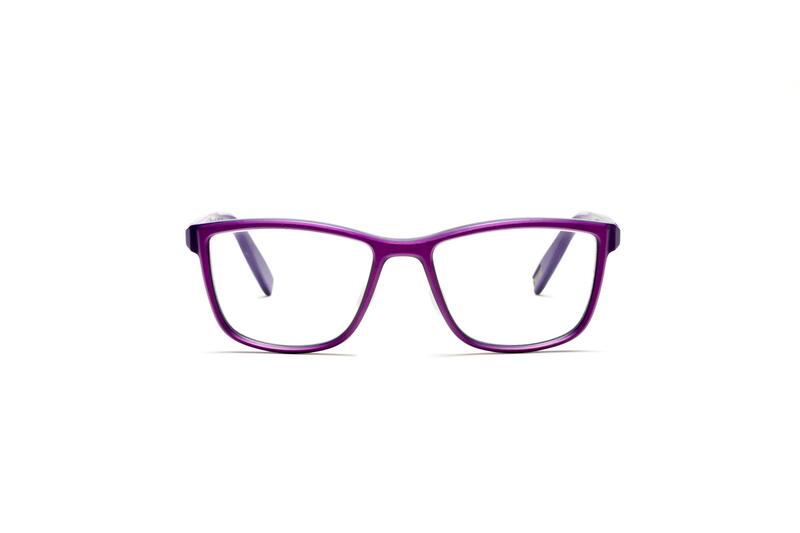 This popular line of frames is known for a single-color plate coordinated with the temples that is applied to the central part of the front and combined with side ends featuring the brand’s distinctive blend of colors. 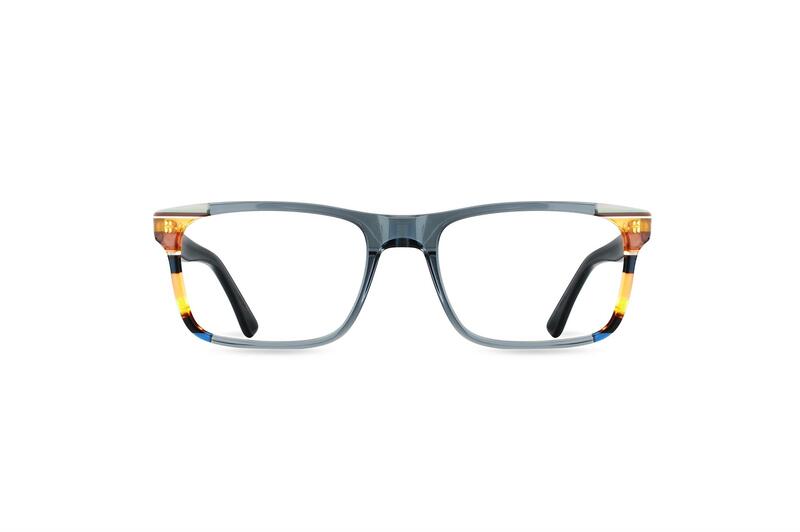 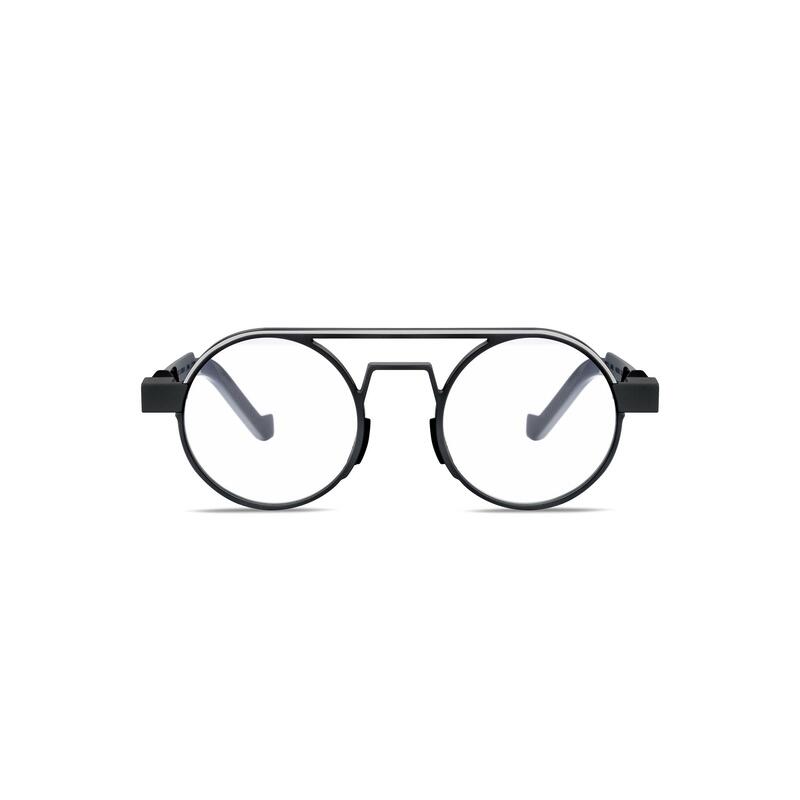 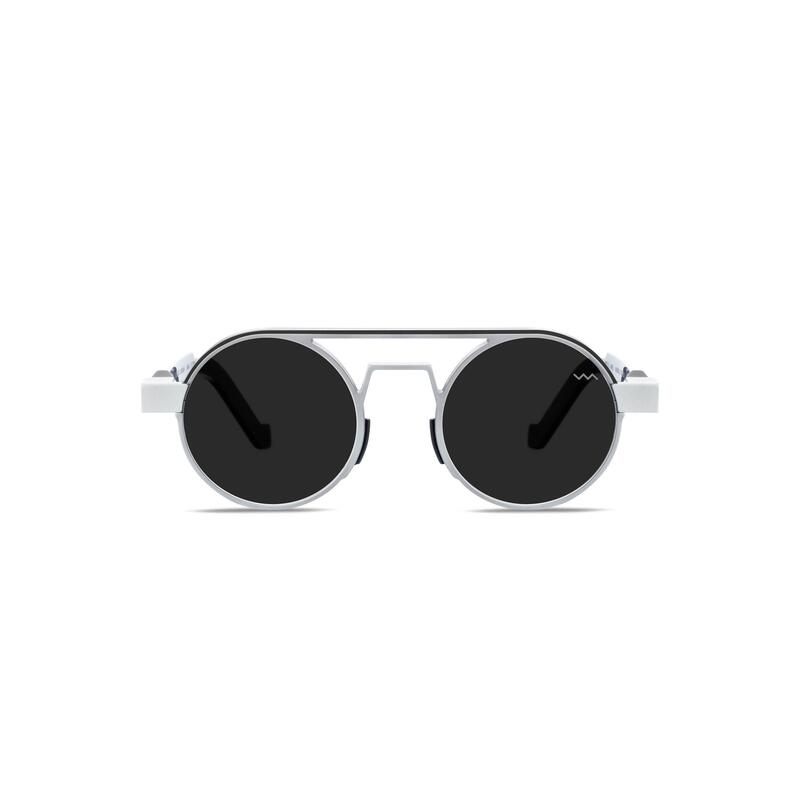 The vertical band of color behind the models not only contrasts boldly with the white background but, at the same time, mimics the hue of the central profile of the frames, making it the center of attention. 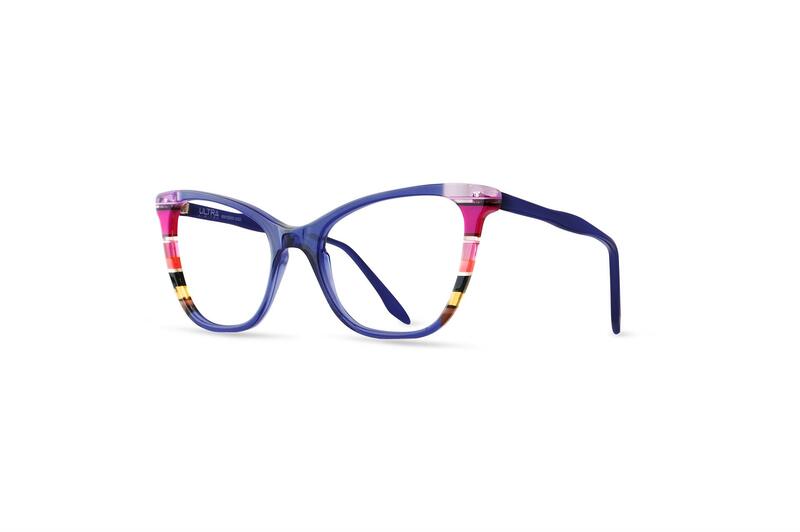 A band of color that instantly commands center stage in the campaign, just as it does in the eye-catching styles of the Profili Edition. 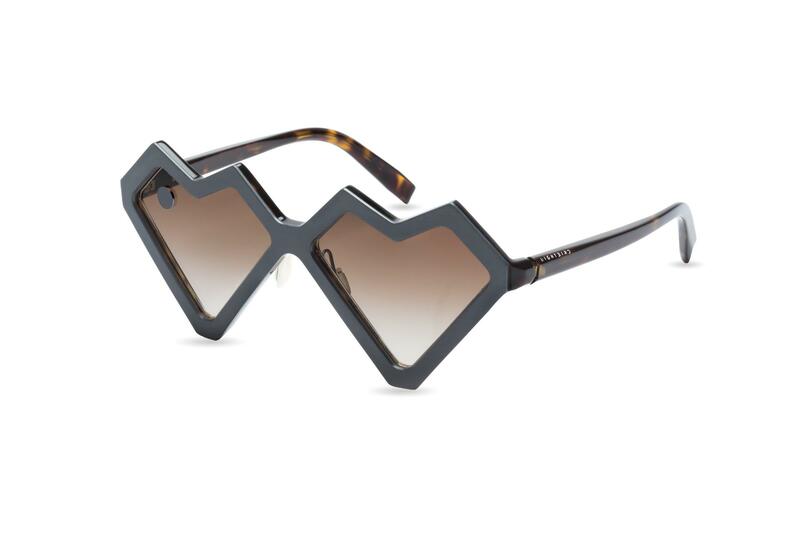 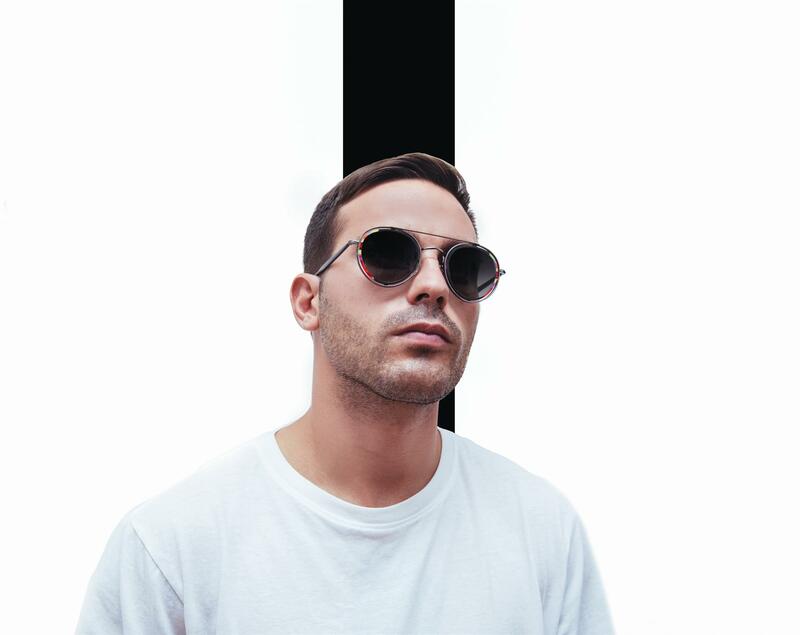 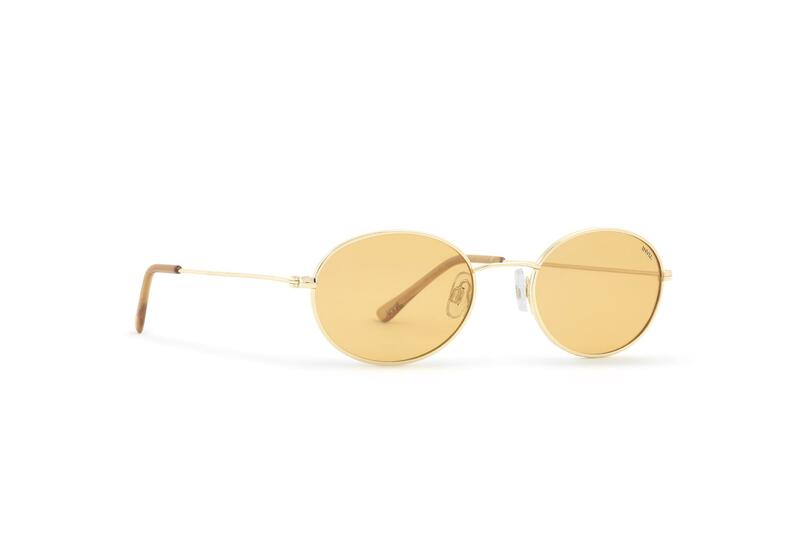 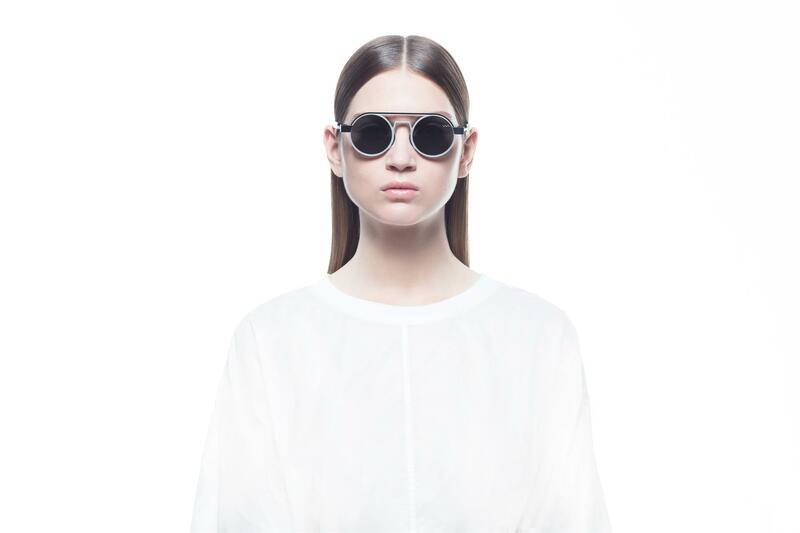 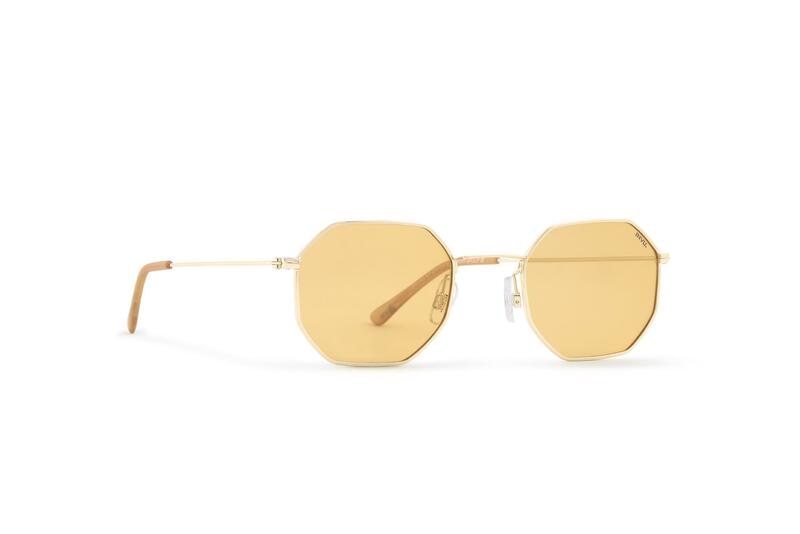 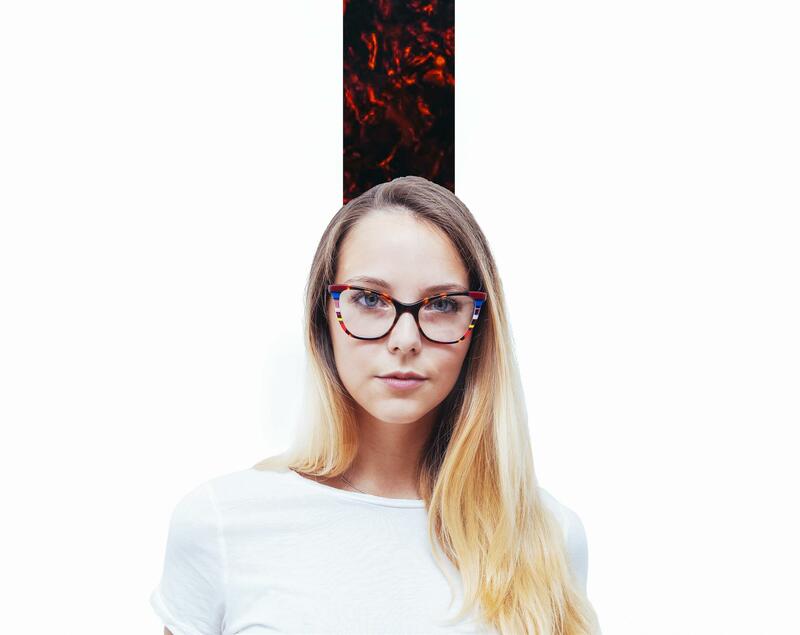 Whether sunglasses or prescription eyewear, the new frames impeccably express the design, style and concept of uniqueness upon which the success of Ultra Limited is built, for a positively fashion-cued collection. 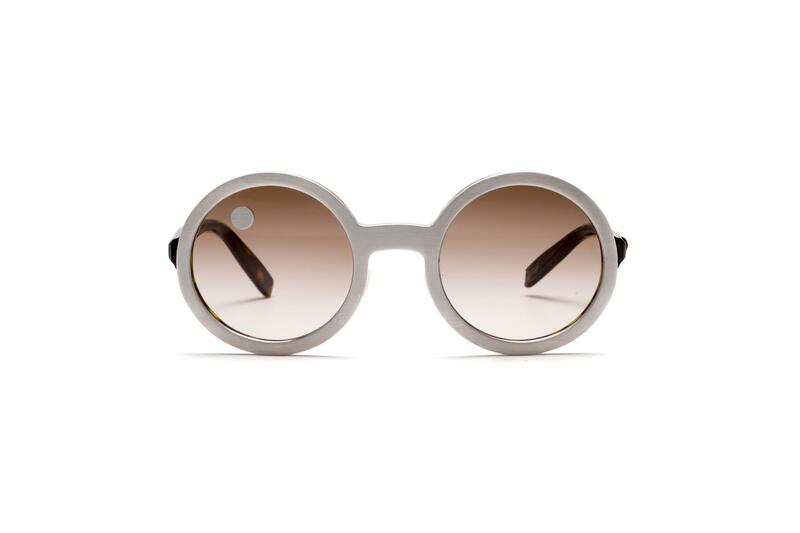 As always, these personality-packed styles are hand-made in Italy through a creation and production process that makes human know-how its forte. 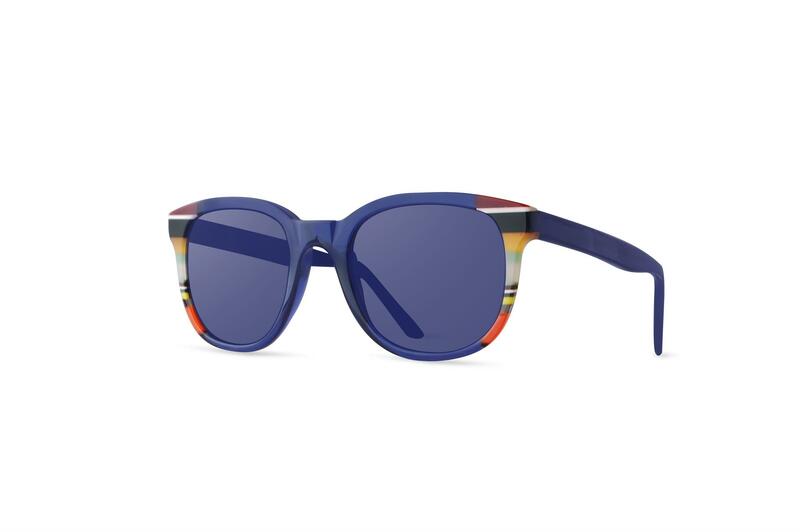 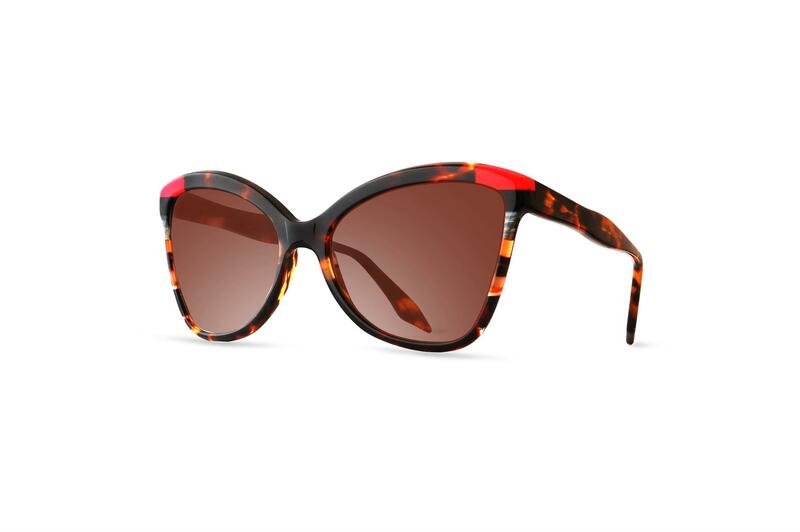 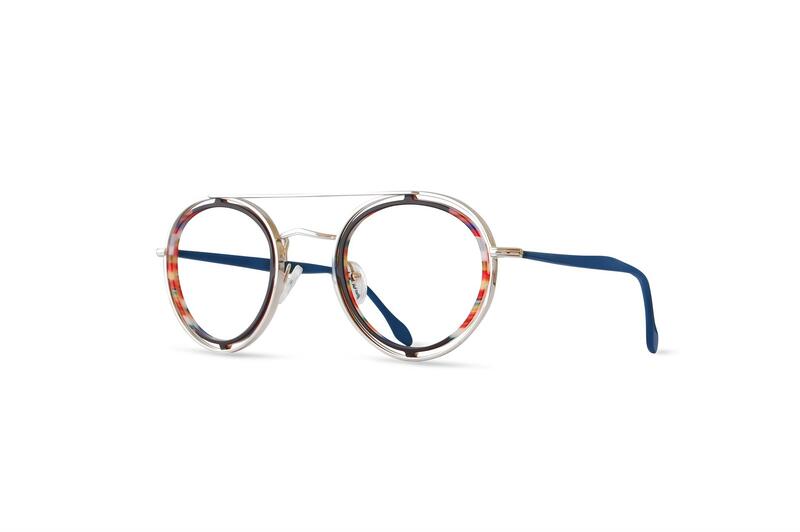 With one-of-a-kind color combinations, they convey the allure and warmth of artisan-crafted pieces, looking more like works of art than simple eyewear. 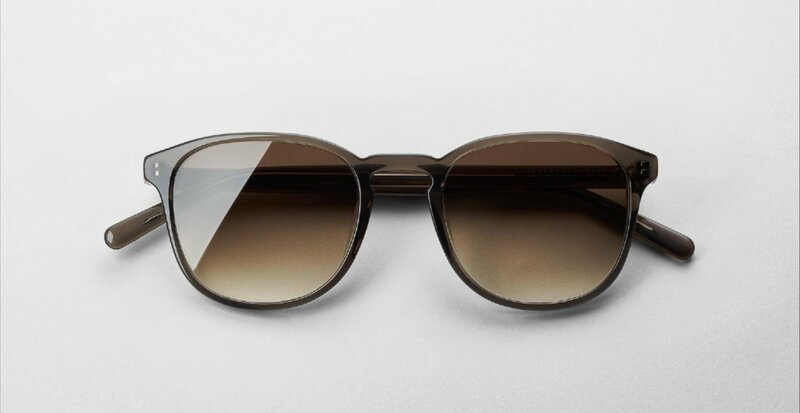 Designed to define, they impart a sought-after dash of originality and self-assured sparkle to one’s look.